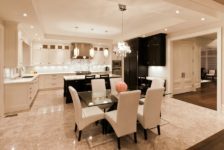 Home-remodeling is an essential step you need to take before putting your house on the market. There are many factors that need to be considered in order to do so. 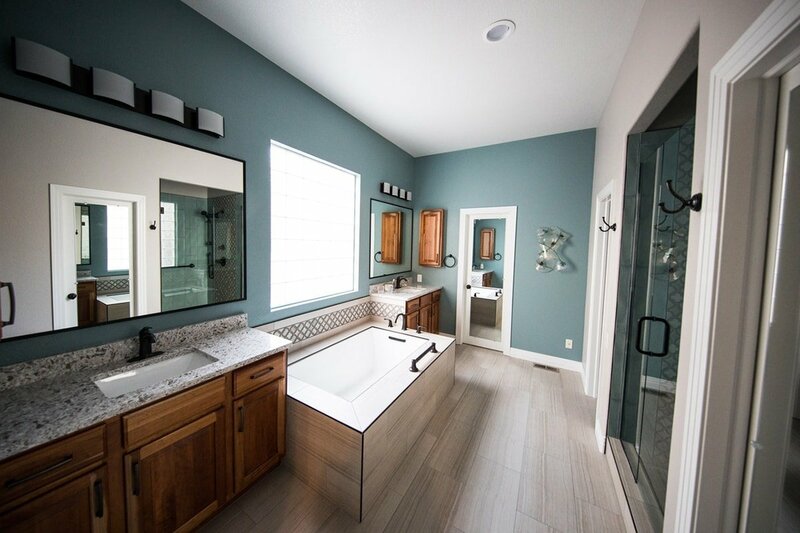 To sell your home fast, there are certain tips and tricks that you can use to make it more appealing – one of those tips is to invest in remodeling your bathroom. A well-designed bathroom can really help you sell your home faster, and it can sometimes even boost your house’s price. 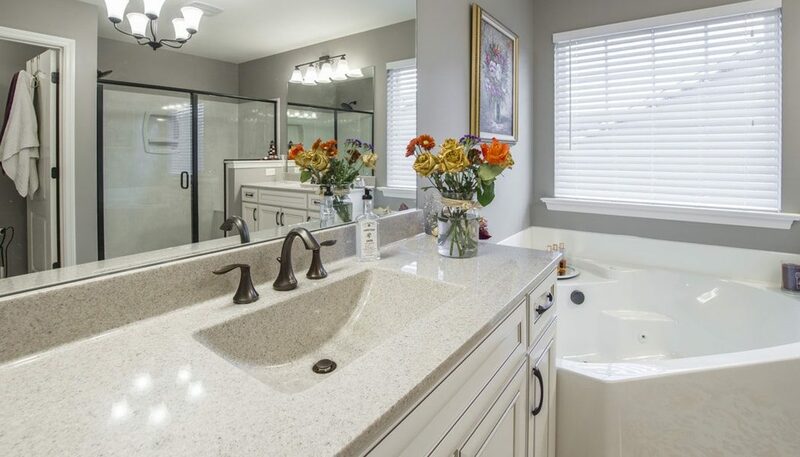 Here, we’re presenting you with five tips on upgrading your bathroom to sell your home faster. Leaking faucets and running toilets are not going to look good when you’re giving a house tour to the potential buyers. Consider replacing the old tapware and invest in modern, luxurious-looking ones. Metallic-hued faucets are becoming increasingly popular in contemporary living spaces – copper, silver, bronze or gold-colored tapware – any of them is sure to look great in your bathroom and make it look more elegant, trendy and sophisticated. Also, running toilets need to be fixed – running water means higher water bills. There are different reasons why your toilet is running – it can be a leaky flapper or a bad fill valve. Whatever the case may be, fixing the toilet is often a DIY project. Whether it’s a dripping faucet or a running toilet, all leaks in your bathroom need to be tackled before putting it up for sale. Having properly installed wiring in your bathroom is crucial when selling your home. You need to convince the potential owners that your home has been well taken care of. Search for any faulty electrical work or old wiring that may cause problems, and get everything fixed. See if there are outlets that need to be installed for plugging in a hairdryer, washing machine, and other appliances. It might be tempting to try to do it on your own. However, you want to make sure everything is properly installed, so it is better to leave it to the professionals. Instead of trying to DIY the wiring, consider hiring a reliable emergency electrician – that way, you can rest assured that your bathroom’s electrical repair is performed correctly. 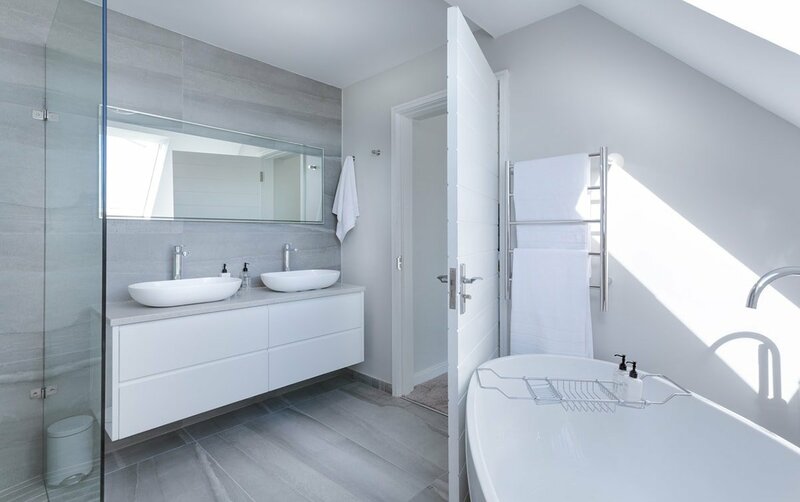 Cleaning and decluttering your bathroom is a no-brainer when selling your home, but homeowners sometimes tend to overlook the importance of having a clean, good-as-new bathroom. Don’t be one of those people – throw away everything that you’ve used. Shampoo bottles, towels and especially the toilet brush – you want to make it look like no one has lived there before. After decluttering, dedicate some time to deep-cleaning the bathroom, thus making everything look nice, clean and polished. Clear surfaces will make your bathroom feel wider and more spacious, and you’ll also get some extra space for storage. Your potential buyers will surely appreciate it. If you want to invest a little more in your bathroom remodel, consider updating the tiles or the paint for your walls. What you want to do is create a sense of balance – therefore, it’s best to stick to a neutral color scheme. White, beige, and gray are all great choices for painting your bathroom walls, and they will serve as a blank canvas for everything else you might want to add to that space. 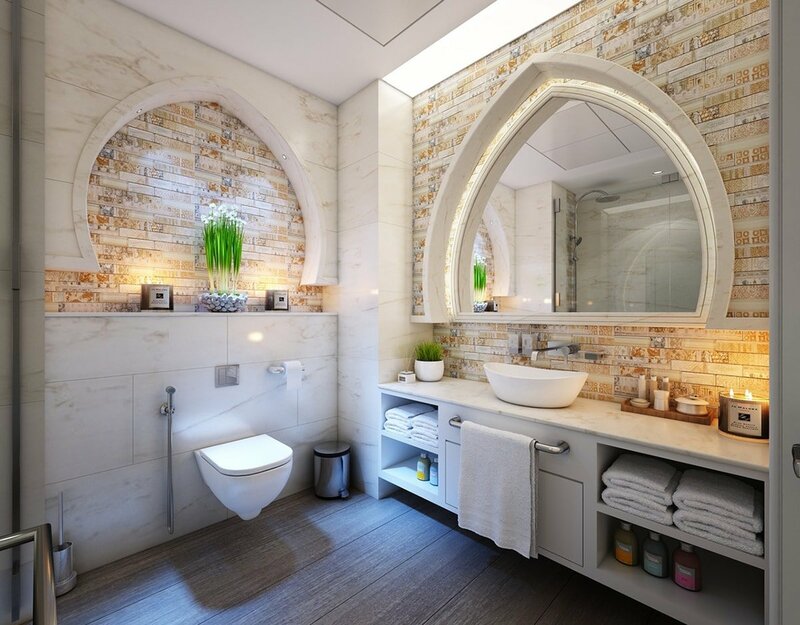 If you want to install tiles on your walls, opting for tiles with a marble pattern on them is a sure way to make your bathroom look luxurious and expensive. Having your bathroom decorated in a tasteful way is instantly a plus when you’re taking the next potential homeowners on a house tour. Less is definitely more when decorating a contemporary bathroom, so you might want to include just a few accessories that will give your space an aura of sophistication. 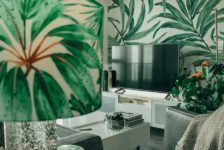 Put a potted orchid on the vanity cabinet, roll three to four soft and fluffy white towels, and add a few scented candles for the ultimate at-home spa experience. 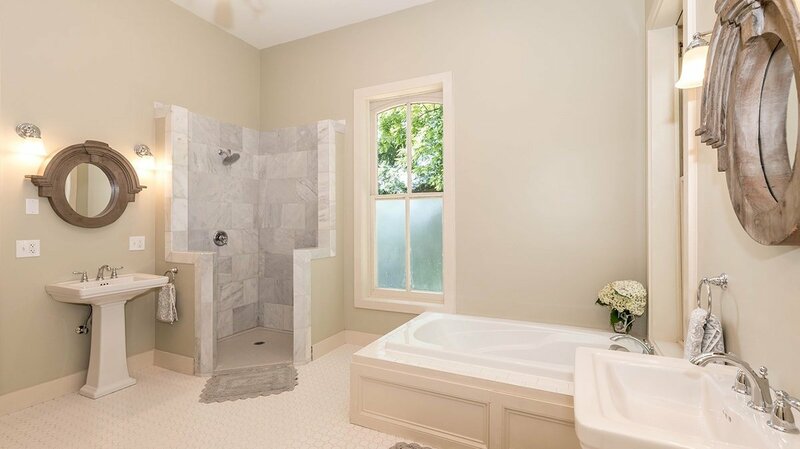 There are many things you can do around the house to make it more appealing, but bathroom remodeling is by far one of the cheapest and easiest home improvement projects to undertake when selling your home. 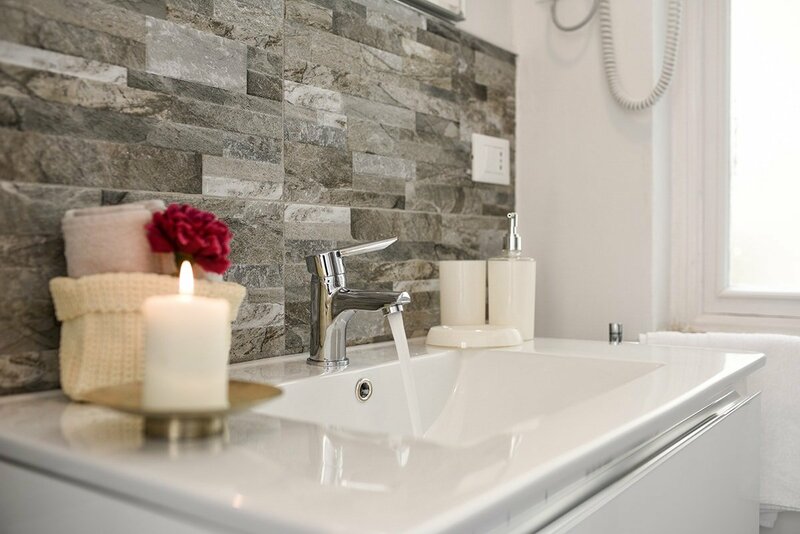 By using our tips, you’ll be turning your bathroom into a peaceful oasis your clients will love, which is sure to help your home sell faster (and maybe even for a higher price).